Thanks for visiting our ACT NOW section on our Military Bases Issues and Campaigns page. We are thrilled to know that you want to join the bandwagon helping to bring peace into our world. Below are some action items to help you get started. 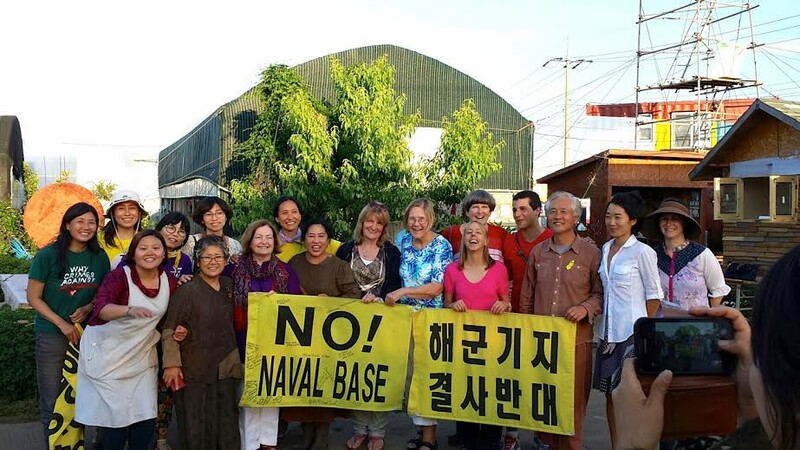 Travel with CODEPINK to military base regions and participate in actions overseas!